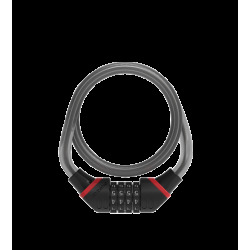 Score 6/20 Use in a moderate risk area. 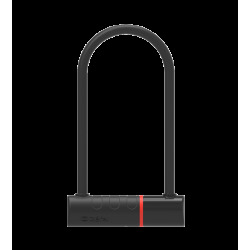 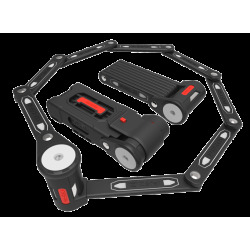 First patented springless locking system to prevent the bolt blocking. 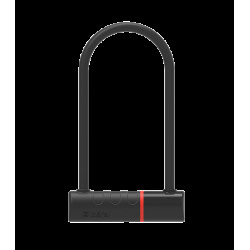 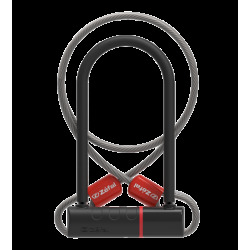 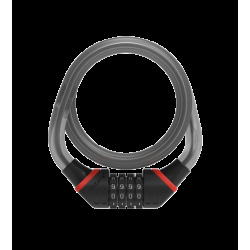 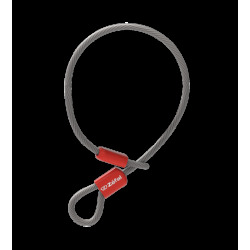 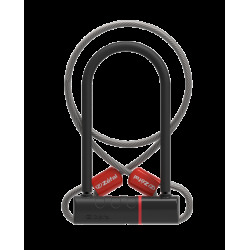 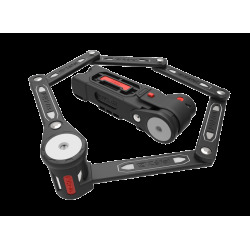 The K-Traz C6 is a coiled cable lock that can be closed using a key and it has a springless locking system to prevent the bolt blocking. 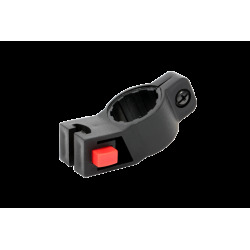 Fitting to the bike is quick and easy using the mount frame (included) that can be used on any tube up to 23mm in diameter. 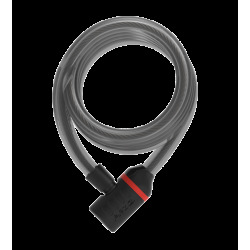 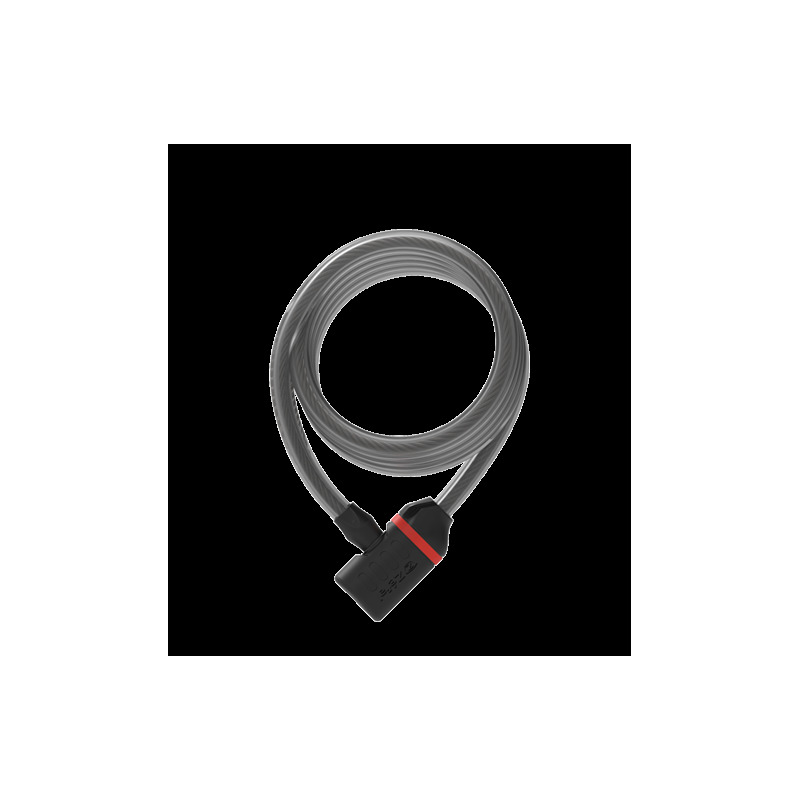 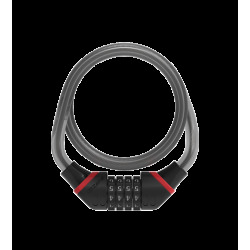 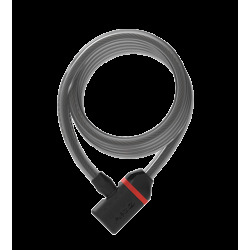 Cable length: 180 cm / 70.8"
Cable Ø: 12 mm / 0.5"